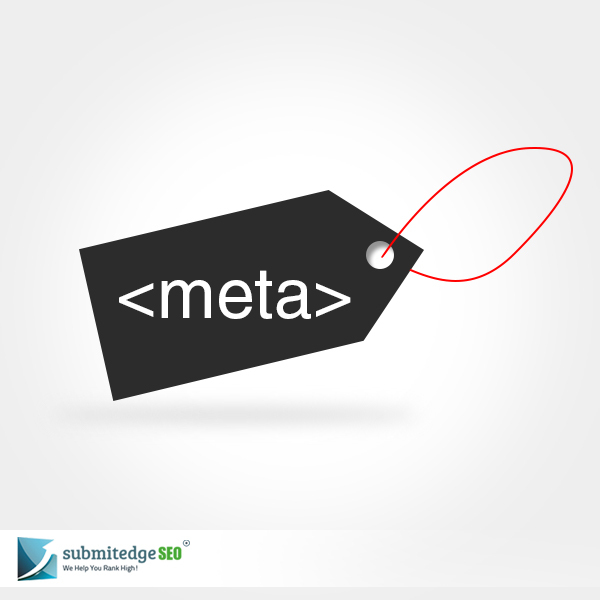 One of the most interesting topics in the field of search engine optimization has been the use of Meta tags. These tags may never appear on the webpage but are essential for numerous reasons. Meta tags are located at the head section of the page, in between the opening and closing head tags of the HTML document. In simple terms, a Meta tag provides an explanation to the web browser of the content on the webpage. It is highly beneficial to browsers who can quickly fall back on Meta tags to understand what the webpage is about. While there is some debate among web developers and webmasters regarding the importance of Meta tags, many acquiesce that it does not hurt to provide a good Meta tag. These tags were vital in the early 2000s as search engines would only look at this tag to determine the contents and relevancy of the webpage. Nonetheless, to this day many web developers still use Meta tags to assist browsers and obtain a better shot at a higher search engine ranking. 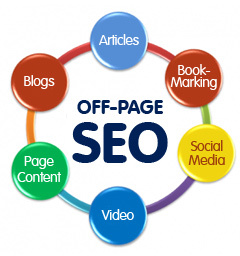 These tags are still used by search engines along with keywords and other components to determine the page’s ranking. The keywords typed inside a Meta tag were once sacred and held a high place among webmasters. However, with the recent updates and drastic changes in search algorithms, this attribute is now redundant. Many developers ignore this element today. The description plays a vital role in summarizing what the content on your webpage is about. It appears on the results page when a user types in certain search terms. A good summary is imperative as it will inform your potential visitors about the website and increase click-through rates. Additionally, it immensely increases the chance of good ranking as a higher click-through rate propels the website to a better rank. 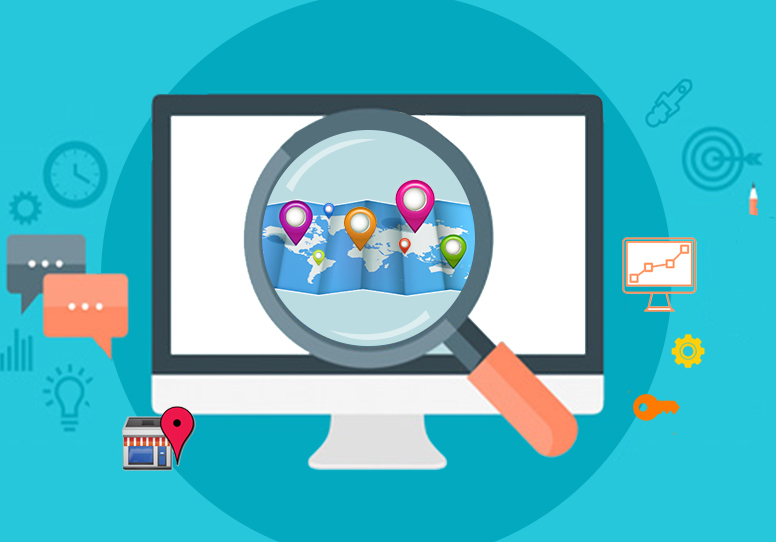 Moreover, if you do not provide a description, Google and other search engines will automatically write one for you that may not entice a customer to visit your site. Is it not essential for you to write a compelling summary than leave it in the hands of a computer-generated one? This tag is beneficial when you wish to inform the search engine what language the site is written in (except English). The coding language used for creating the website cannot help the search engine discern the language of the displayed text. This sub-tag is essential for indexing and following links on the page. 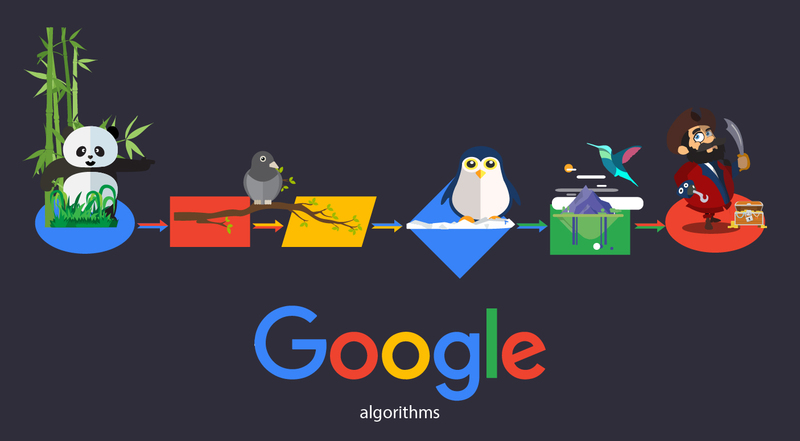 It basically informs Google and other popular search engines whether a particular webpage should be indexed or not and whether the links on the webpage should be followed or not. When a page is being created (which is a process), many web developers at the beginning, would ideally inform the search engine not to index the page and to not follow the links on the page. This leads to the site being completely dropped from the search results page. Ensure that when you finally launch your website, you change this tag so that it is featured on the results page. Other sub-tags are not as important as the aforementioned ones. It is pertinent to still use this tag in order to ensure all elements on the website are browser-friendly.